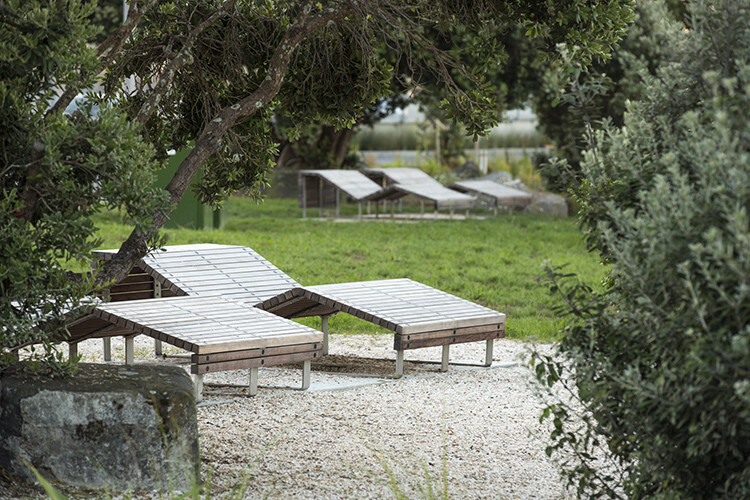 The Westhaven Promenade celebrates the harbour rhythm of headlands and bays, passing through distinctly different zones, and offering moments of unique experience. 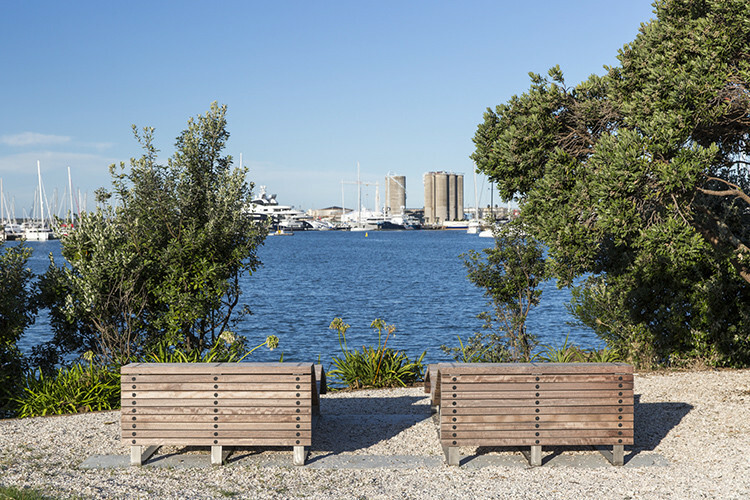 Vantage points and places to congregate are located to capitalise on significant views and vistas, and to maximise the range of pedestrian experiences along the promenade. 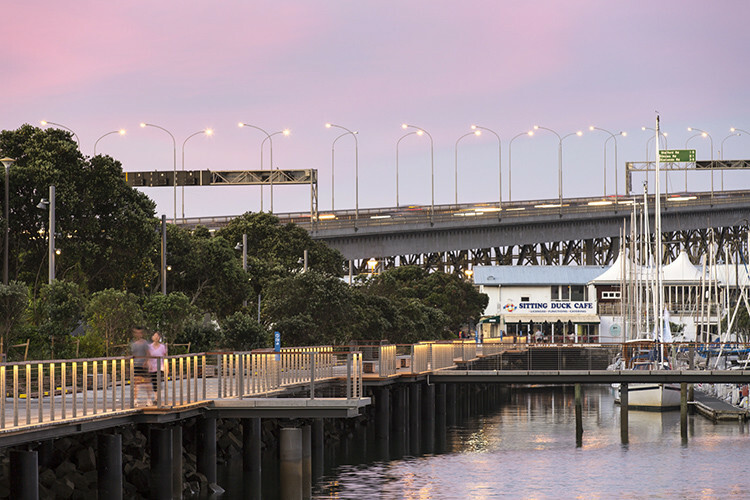 The project also informs a broader strategic move of adding to a continuous 40km ‘Waitemata Harbour Loop’ which when completed will have both local significance and international appeal. 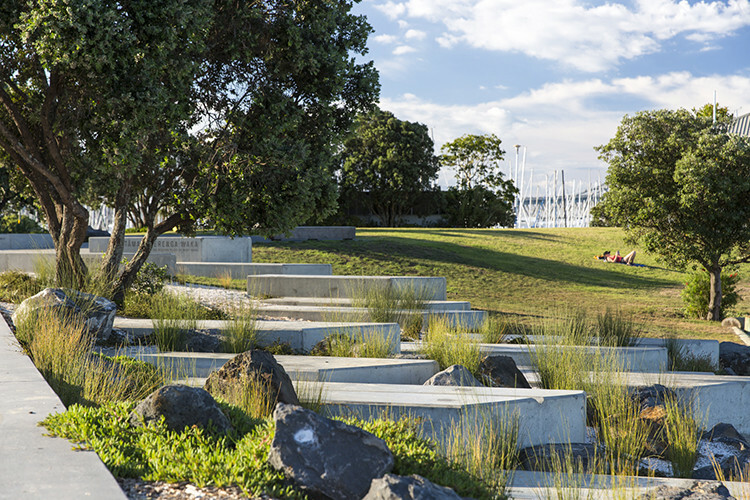 Westhaven Promenade is a publicly accessible waterfront shared cycle and promenade designed by the collaborative team of ASPECT Studios with Architectus and Landlab for Waterfront Auckland (WA). 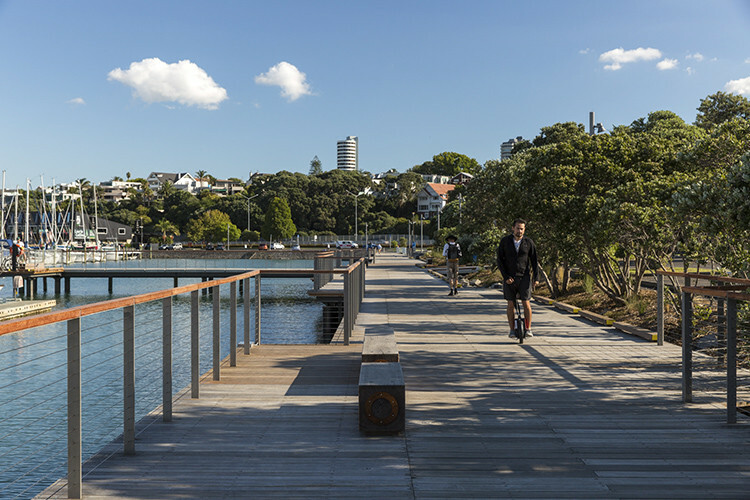 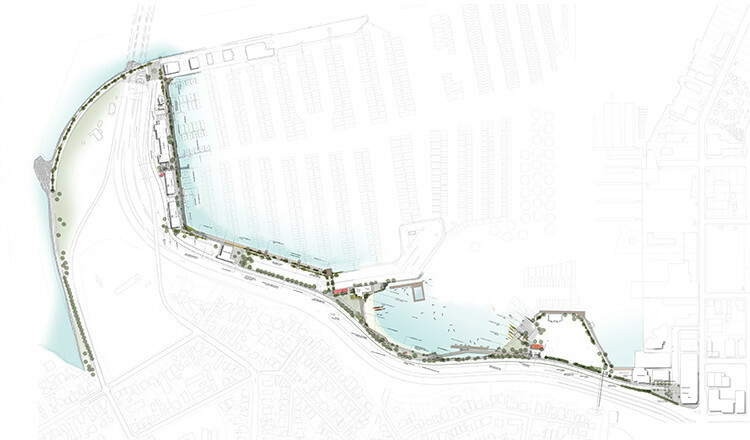 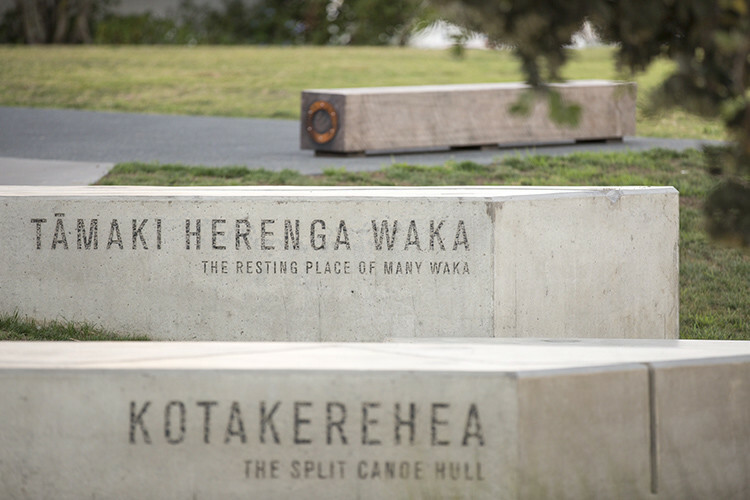 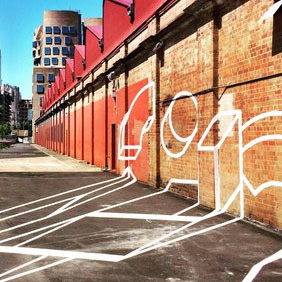 Located in Westhaven, Auckland, the 1.5km long pedestrian and cycle promenade navigates some complex land ownerships to link the Westhaven Marina to the city centre. 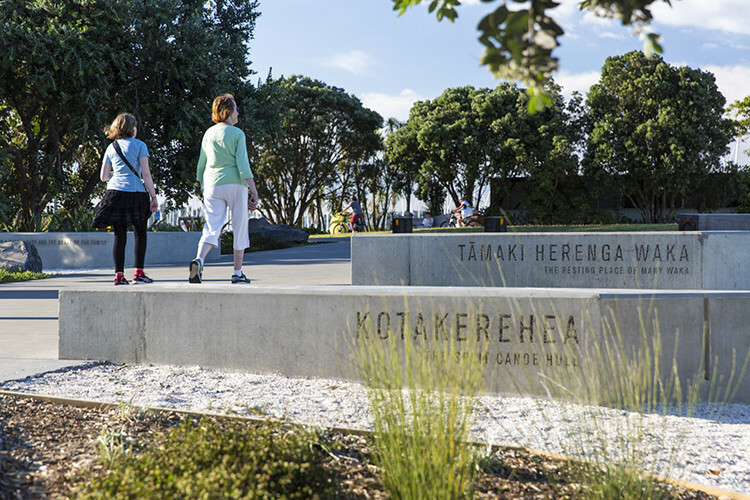 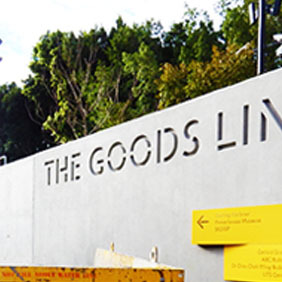 The new promenade is a significant contribution to Auckland’s public realm. 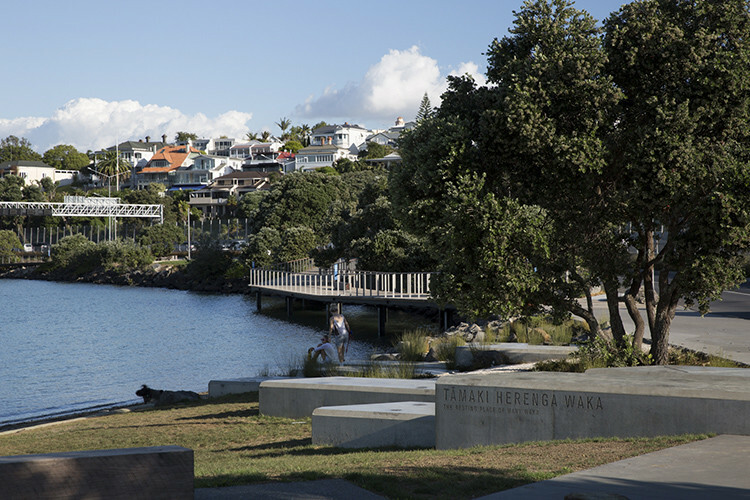 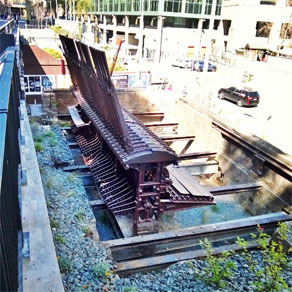 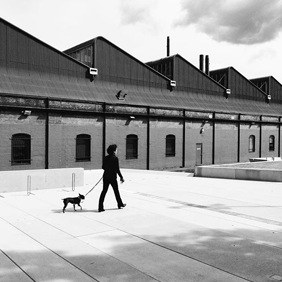 It provides a continuous and safe pedestrian and cycle link between the city and the marina – a formerly alienated area, and improves the amenity and recreational opportunities of the city centre waterfront. . A network of elevated decks, new parks and water interfaces are set amongst interpretive elements which reveal the local narratives of place and occupation.